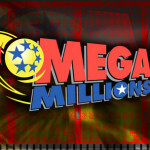 A Mega Millions ticket worth $10,000 has been purchased in Jacksonville, Mega Millions officials declared today. The ticket had matched the first four white balls at Tuesday’s Mega Million draw & managed to win an amount of $10,000. According to N.C Lottery officials the ticket has been sold at 2945 Richlands Highway. 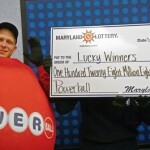 The lottery is now asking the owner of the ticket to come forward & claim his prize as soon as he can. The owner of the ticket now has 180 days to claim his prize. The nearest lottery claiming center to Jacksonville is located in Greenville. If it is found that the owner lives in Jacksonville then it would be the second time the county would have someone winning lottery prize money. 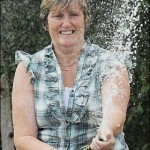 Earlier on April 27th, Elma Ome belonging to this very same place won a same amount in prize at the Mega Millions draw. The numbers which were drawn at last Tuesday’s Mega Million draw were 11-24-25-31-46 & the Mega Ball number was 17. On the other hand a Carolina Cash 5 ticket sold in Rocky Mount has won $224,303 in Tuesday’s draw. The ticket is said to have been sold at Rite Aid Store at 800 Raleigh Road. 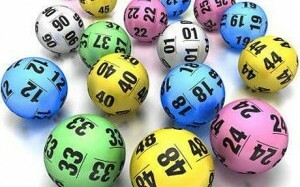 Lottery officials have issued an appeal to the owner of the ticket to come forward & claim his prize. The nearest claiming center is located in Raleigh.